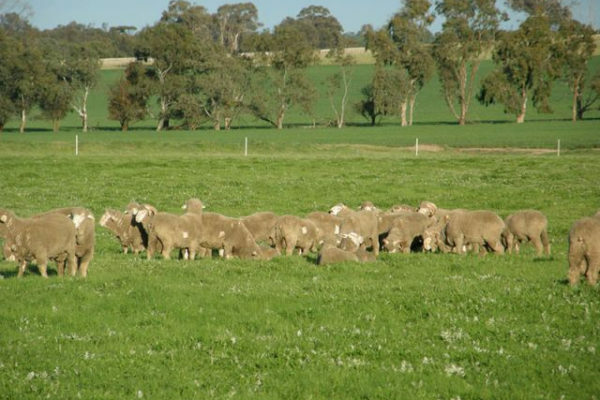 Eastville Park is situated 22 kilometres East of Wickepin in the Upper Great Southern Region of Western Australia, with a 360mm annual rainfall. 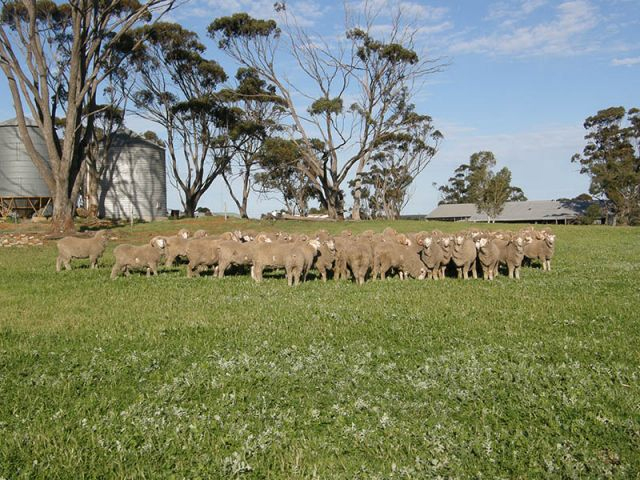 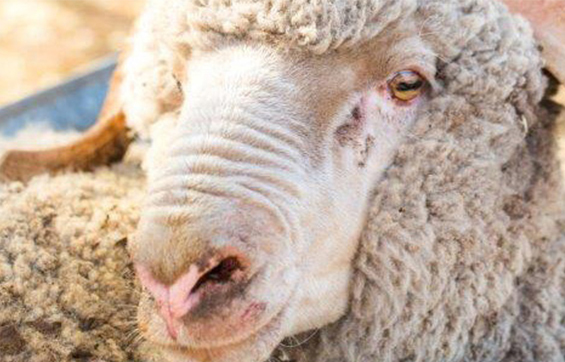 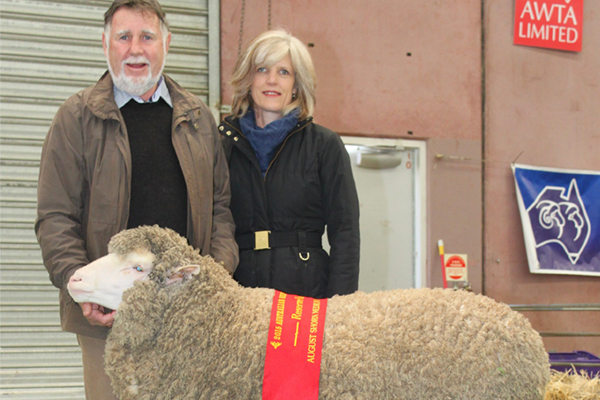 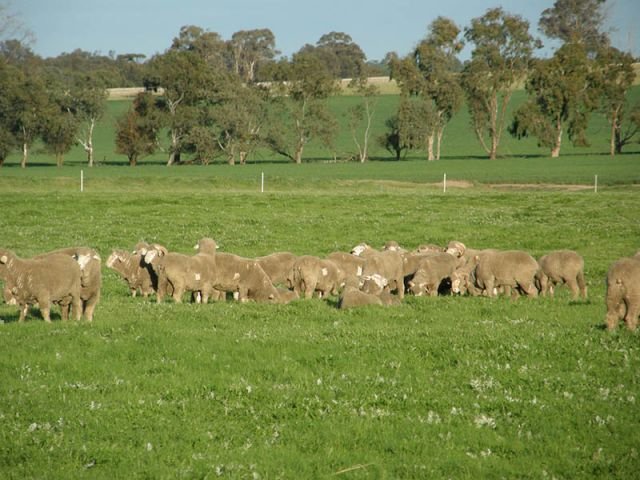 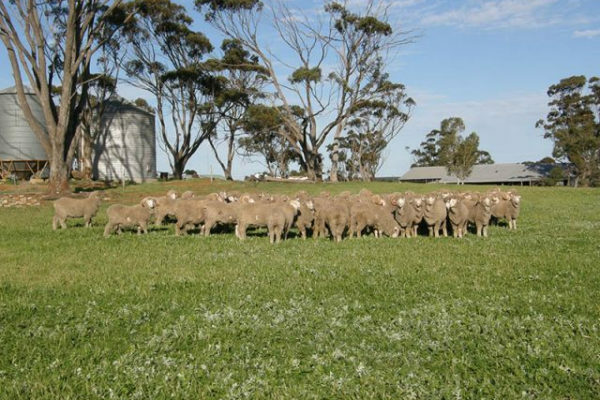 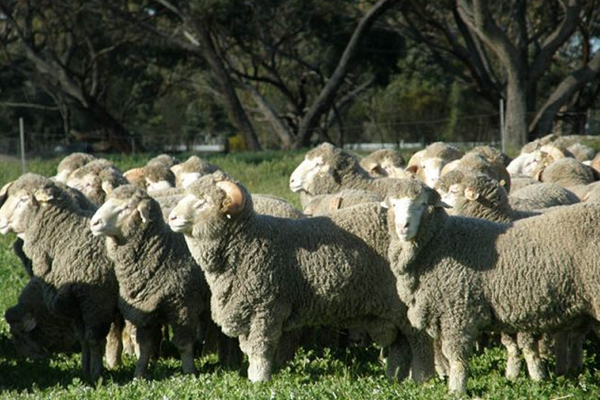 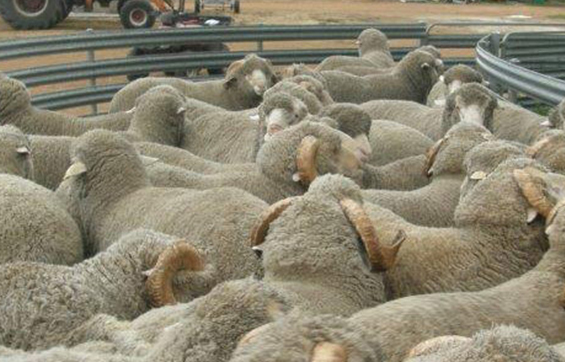 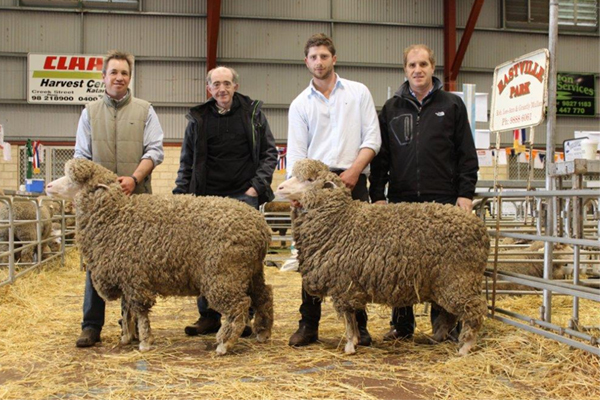 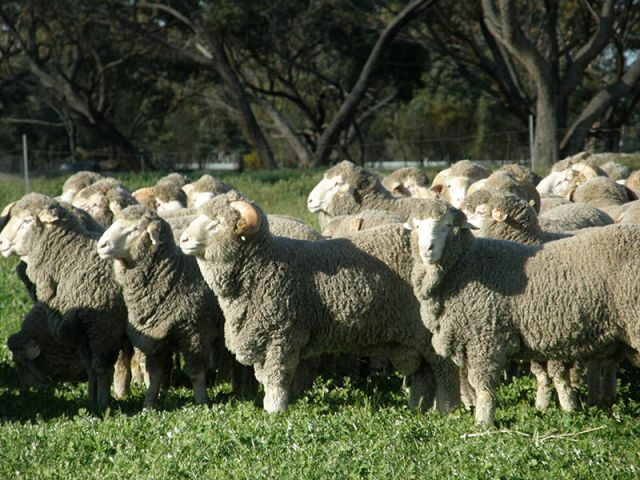 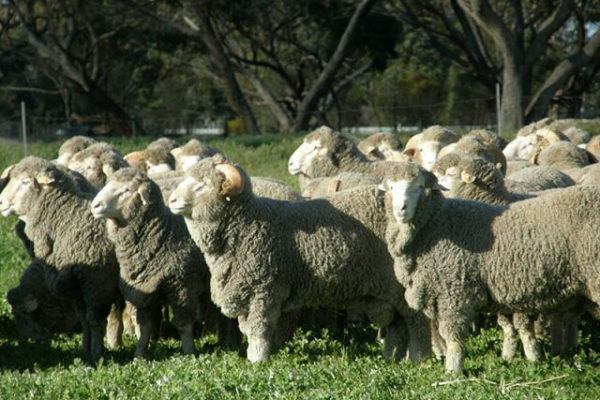 We are a mixed farming enterprise of Merino Sheep and Grain growing run by the Mullan family. 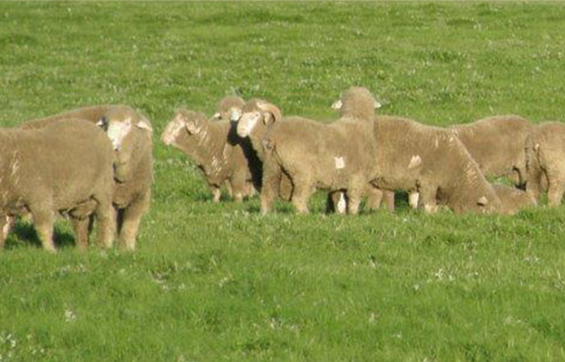 Duis sodales urna a ullamcorper faucibus.